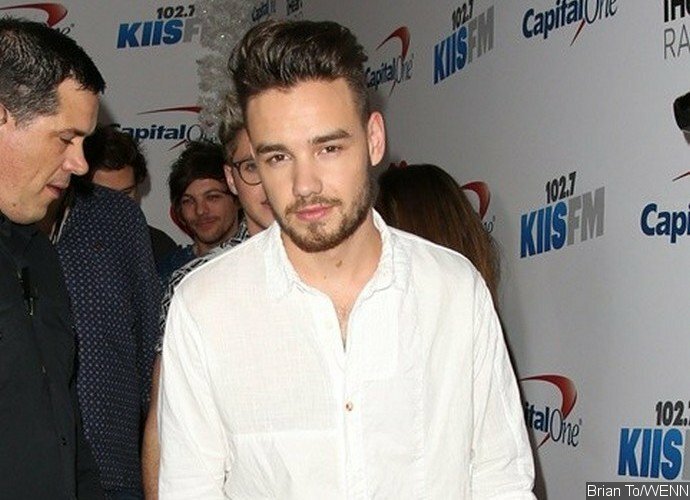 One Direction singer, Liam Payne has signed a deal with the American label, Republic Records. It has been 10 months since the singer’s band went on hiatus and Simon Oliveira, his manager has confirmed that a U.S. deal has indeed been signed. The 23-year-old singer will now be joining the likes of Drake and Ariana Grande at the star-studded company. The label also disclosed that new music would ‘soon’ be released by Liam as part of a coalition with Capitol U.K., his British representative. In a statement, Simon said Republic Records has an excellent track record of launching amazing talent in the US, which includes superstars such as Lil Wayne, Lorde, Drake, The Weeknd, Nicki Minaj, Ariana Grande and numerous others. Therefore, they were confident that they had assembled a great team along with Capitol’s UK label for the purpose of launching and shepherding the solo career of Liam Payne. The chief executive officer and co-founder of Republic Records, Monte Lipman said that he was confident about what the former member of One Direction could bring to the table and also said that he was ‘honored’ to know the 1D member had chosen to come to their label. Monte stated that being a member of one of the most renowned and successful bands in the last decade, Liam has a great opportunity to have further impact on pop culture and they had a lot of expectations for his solo career. Liam’s announcement comes after a solo track was released by one of his former bandmates, Niall Horan called This Town with Capital Records earlier in this month. The song entered the charts at No.25 on the US Billboard Hot 100 and No.9 in the U.K. Regardless, the only 1D band member who has released an album up till now is Zayn Malik.